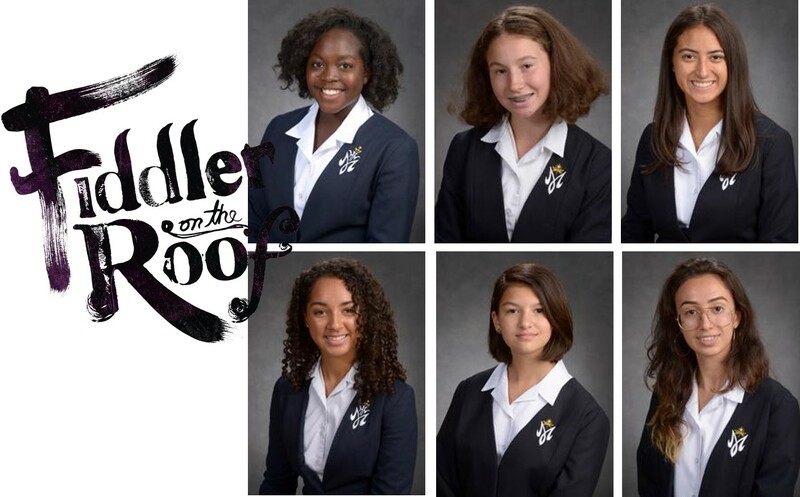 HNMCS is pleased and proud to have our girls take part in St. Mike’s spring production of 10-time Tony award winning broadway musical Fiddler on the Roof. Set in a village in pre-revolutionary Russia, it is a story about life, love and family. Tevye is a poor milkman determined to find good husbands for his five daughters who all wish to marry for love and are abandoning their Jewish customs. Tevye consults the traditional matchmaker and also has a word with God for help and divine intervention. Kiara Mowat plays the role of a villager who loves to gossip. “I'm in grade 10 and so excited for everyone to see this musical, and enjoy it just as much as we loved putting it together!" We look forward to seeing our girls shine on stage. Information about performance dates and tickets will follow.